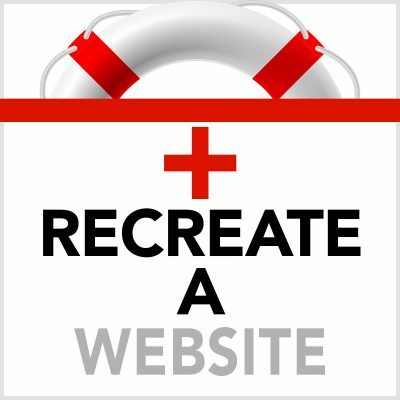 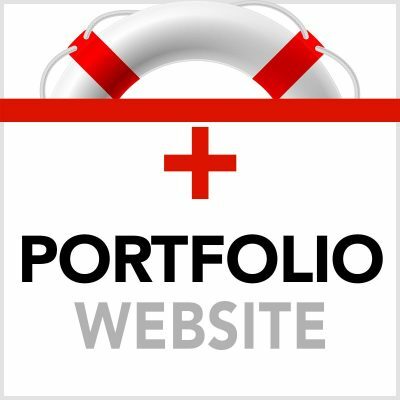 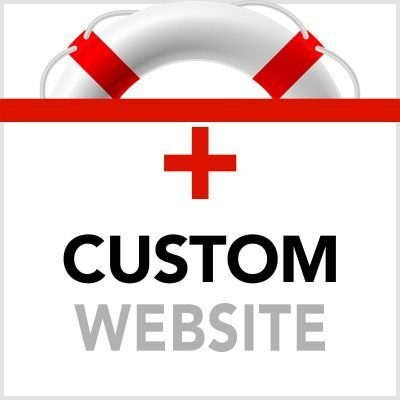 Starting from scratch, we work with you to create your own website. 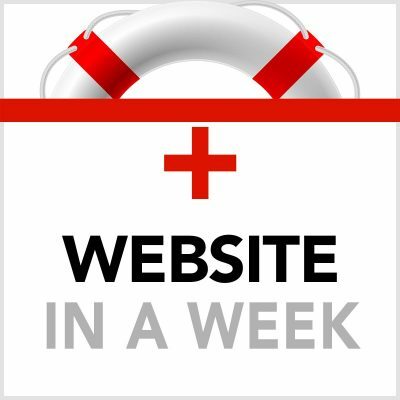 This is a great way to get started online and build a solid foundation from which you can grow overtime, or put up a site for an event or small business. 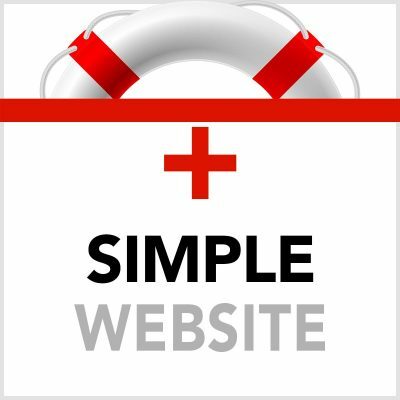 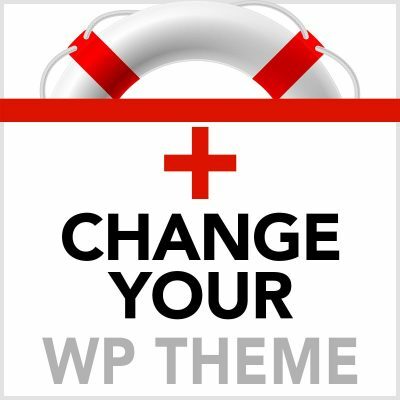 Just like with all of our work, we make sure you are able to manage your site on your own, or you are welcome to join the UWP Membership for additional help. 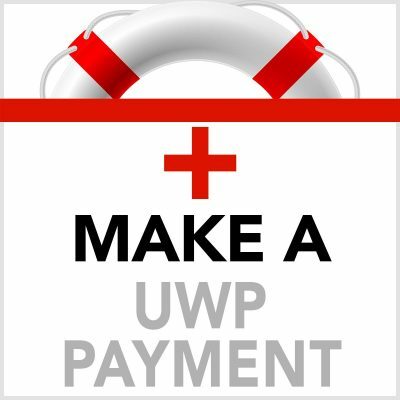 UWP Membership gets you the additional benefit of on-going maintenance, updates and technical support for one year.